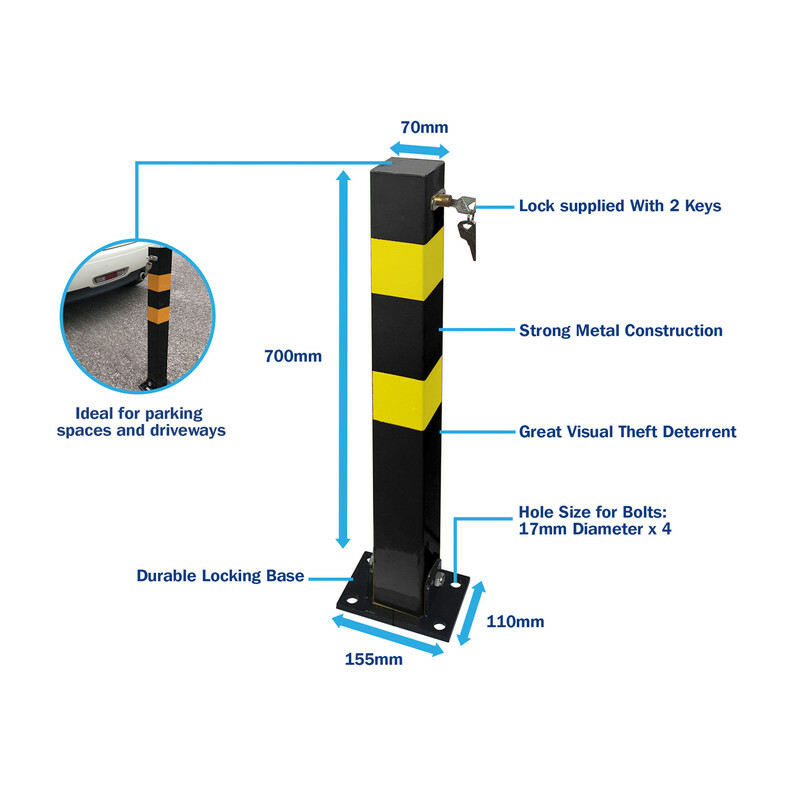 Strong metal construction with durable locking base secured with 4 bolts (not supplied). Ideal for parking spaces and driveways. Lock supplied with 2 keys. 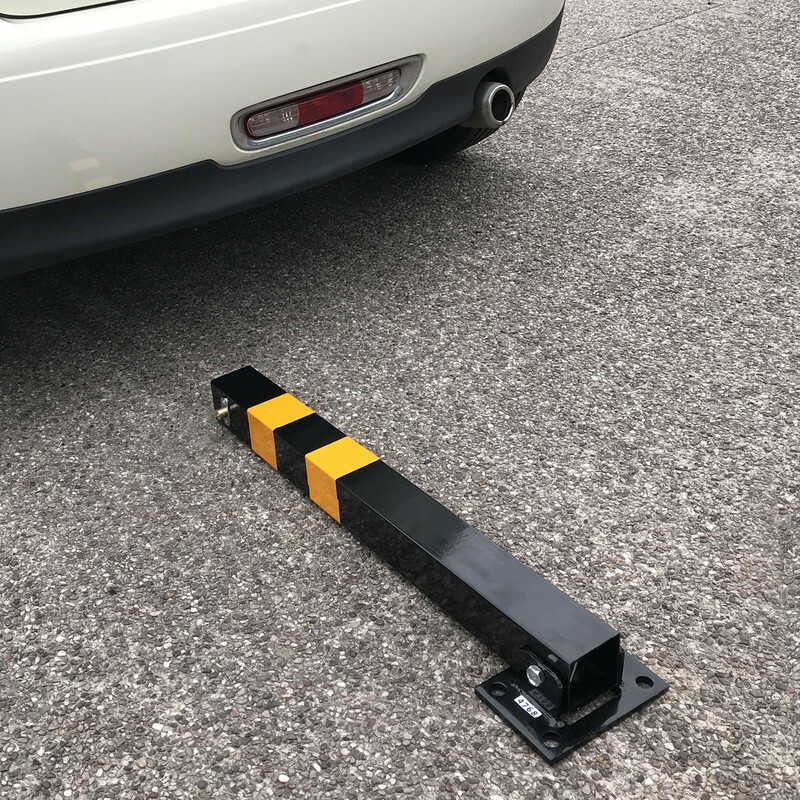 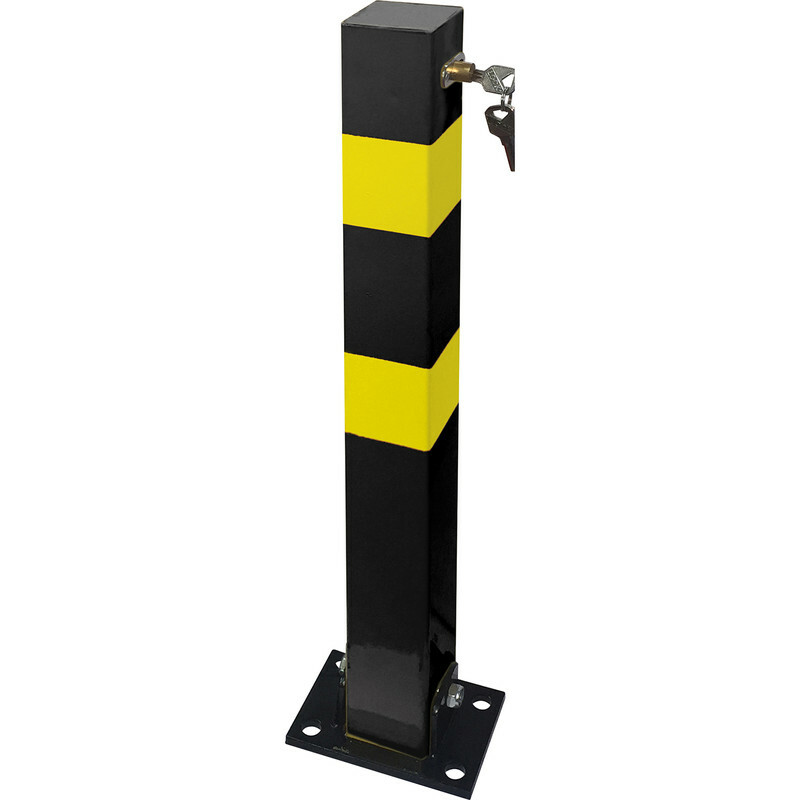 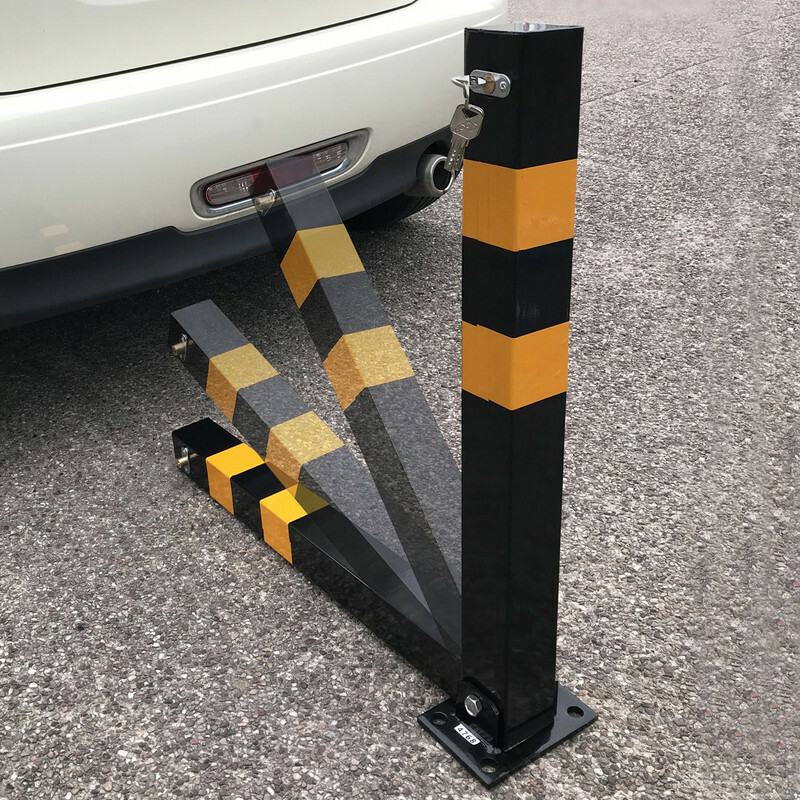 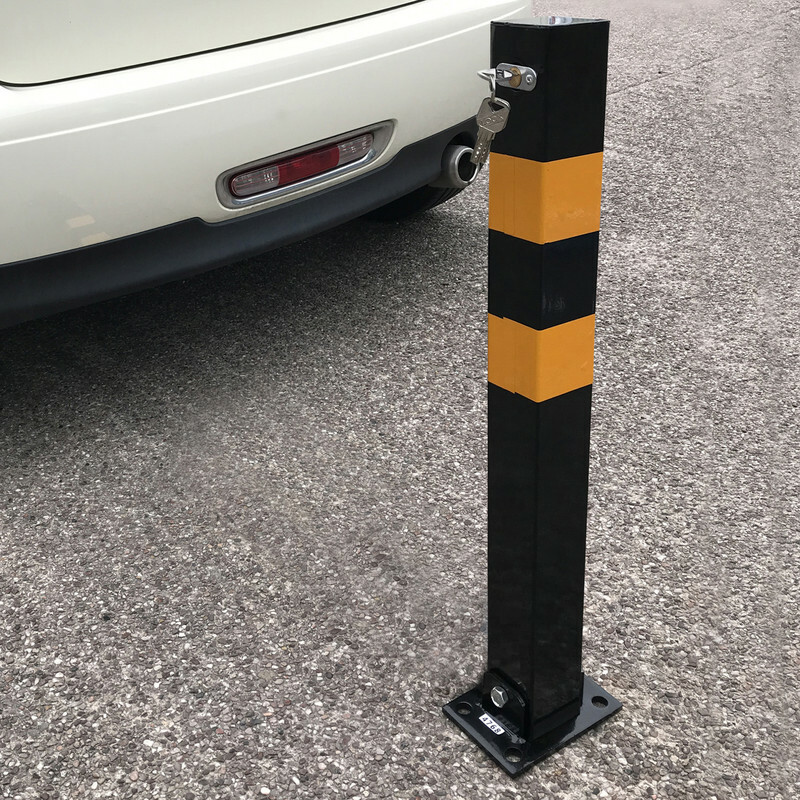 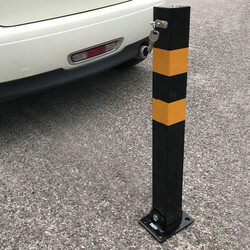 Heavy Duty Folding Parking Post 700(H) x 70(W) x 70mm(D) is rated 1.0 out of 5 by 2.